Amenities at the Magdas Studios include free parking, an outdoor pool and a garden. 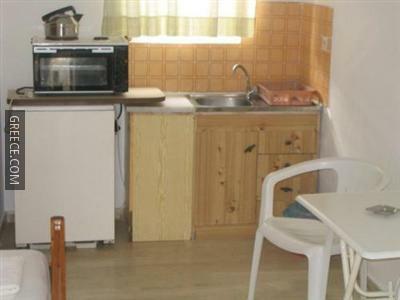 Each comfortable apartment at the Magdas Studios includes a kitchenette. Individual bathrooms have a shower. 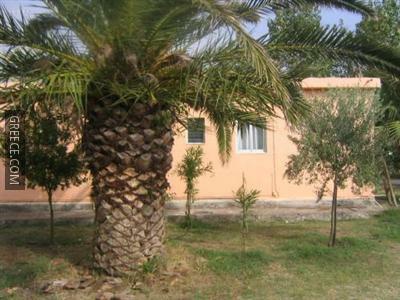 Guests with a car can visit Kavos and Moraitika, both within easy driving distance of the property. The surrounding countryside ensures plenty of opportunity for relaxing walks.